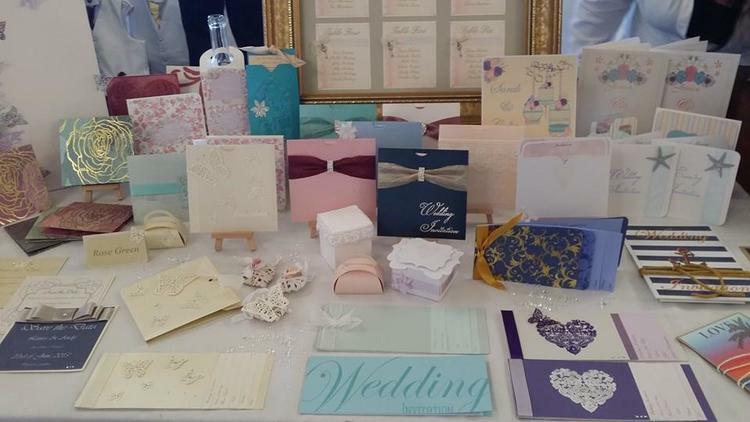 RoseVert Stationery are offering an ‘on the day’ 10% off all stationery orders when booked from The Leasowe Castle Wedding Fayre on Sunday 26th June, 12 - 4pm. Not seen your perfect Wedding dress yet? Come along to the Macdonald Craxton Wood Hotel & Spa Wedding Fayre on Sunday 5th June for 10% off dresses by Elegance of Wirral. Elegance pride them selves on being one of the Wirral’s longest standing Bridal Boutique’s so its safe to say they know a bit about incredible dresses, excellent customer service and how to make your day extra elegant! See their Stunning bridal & bridesmaid dresses from Maggie Sattero on our catwalk shows at 1:30 & 3pm and book and appointment on the day to receive 10% off your perfect wedding dress! Calling all wedding suppliers! Would you like to exhibit your product/service at a very busy wedding fayre? Then we want to hear from you!! It is not long until the Summer 2016 Wedding Fayre at The Iconic Leasowe Castle Hotel, Wirral that will be held on Sunday 26th June 2016. We are looking for wedding supplier to exhibit and benefit from this event and showcase your services/ products to 200+ brides and grooms to be. Accessories, hats, fascinators, bags, shoes, veils tiaras etc, crystal & silk bouquets and keepsakes, beauty, balloons, candy buffets, hair & make up, hen & stag party, Bridal, cakes, wedding transport, child care services, vintage and crockery, jewellery, health & fitness, fireworks, light up letters and props, post boxes etc, music and entertainment, stationery, videography, outside catering, wedding dance and wedding favors. If your category is not listed above then please contact us and say hi and we can add you to our database and let you know about our future fayres dates. Capture your special day and have the memories forever! See below for Booth Tubes ‘on the day’ special offer exclusive to The Holiday Inn Ellesmere Port / Cheshire Oaks Wedding Fayre – Sunday 28th February 2016.